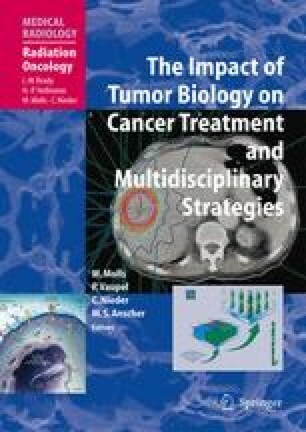 The clinical experience from numerous well-controlled large-scale studies trying to improve the results of radioand pharmacotherapy of advanced malignant tumors by, e. g., dose escalation and/or addition of new drugs or other treatment modifiers suggests that great expectations based on sound rationales often result in small improvements of outcome. This has led to experimental and translational studies of the mechanisms that allow cancer cells to escape cytotoxic treatment or develop resistance. The present chapter summarizes our current knowledge on selected mechanisms and pathways, e.g., related to DNA damage repair.